Giulia Bosetti (Lucca, 1979) is a professional journalist. 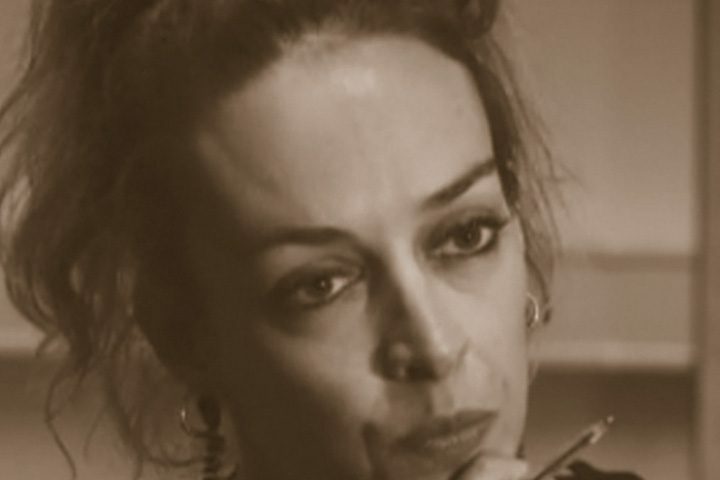 SInce 2012 she has been correspondent and author for the PresaDiretta journalistic investigations on Rai Tre. Graduated in Communication Studies, she began her career as a collaborator for Il Reportage, Left and Rolling Stone. In 2005 she started working on tv, first at “L’Infedele” hosted by Gad Lerner, on La7, then as correspondent and author of journalistic investigations for Anno Zero, hosted by Michele Santoro. She followed him in his next tv adventure “Servizio Pubblico” in 2011. 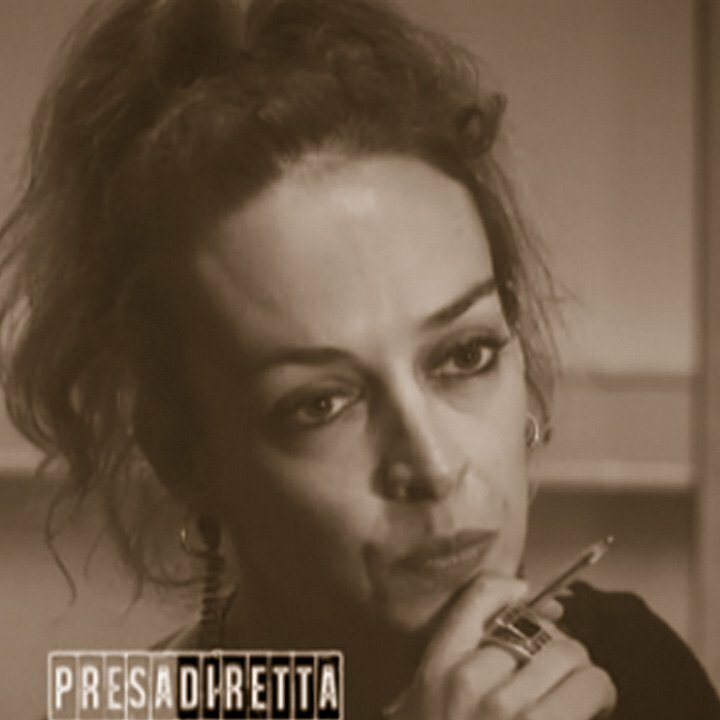 Giulia won the Premio Tutino Giornalista and the premio giornalistico Roberto Ghinetti for her investigations at Presadiretta “Soldi Sporchi”, on Camorra infiltration in Veneto and “Morti di Stato”, on police abuses. In 2016 she was awarded by Articolo21 with the Premio Paolo Giuntella for freedom of information, due to her inquiry“Chi ha ucciso Giulio Regeni?” on air on Presadiretta.